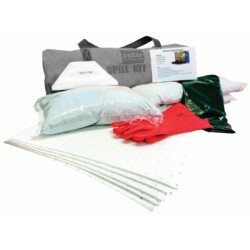 This kit is designed to absorb up to 25 litres of contaminant. The kit is compact enough to fit b.. 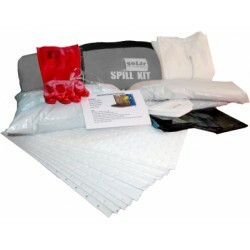 This kit is designed to absorb up to 50 litres of contaminant. 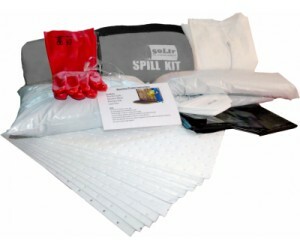 The kit is compact enough to fit b..